Not had much luck with the draw of late but has won on the Fibresand and traded at 1.01 in-running (and lost) two starts back. Fair speed rating suggest she can win in this grade. Poppy May hasn’t enjoyed much luck with the draw of late. Last time out at Kempton she was drawn in stall 11 but it was a slow start that cost her the race, as she could never get to the front. Under the circumstances she did well to finish fifth, beaten only 1.75 lengths. The time before the she looked the winner at Chelmsford only to trade at 1.01 in-running and lose. 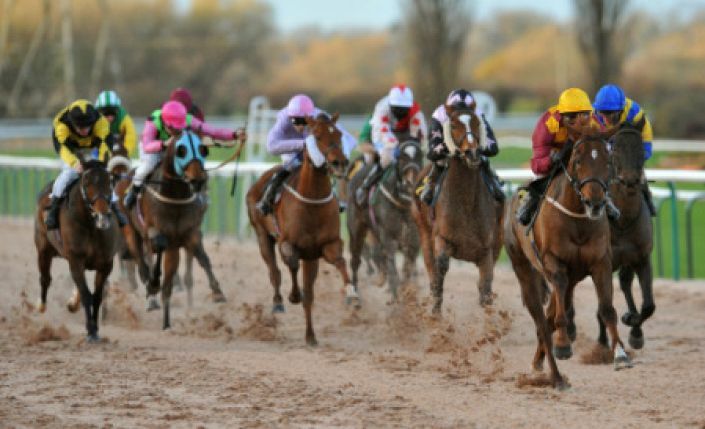 She deserves a change in fortune and that could come in the 1.10 Southwell. She is a previous winner at the track (over 7f) but handles 6f where her record is 6483625. She’s no world beater but this is a bad race and her recent speed ratings suggest she is capable of winning in this grade.